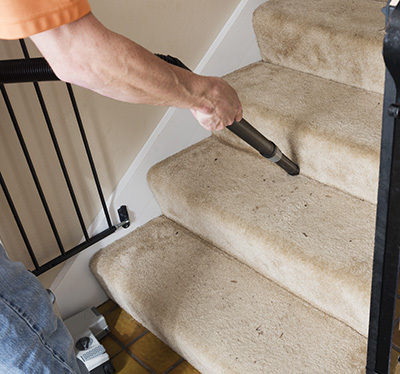 Curious to know more about how our professionals get every type of carpet and rug clean? 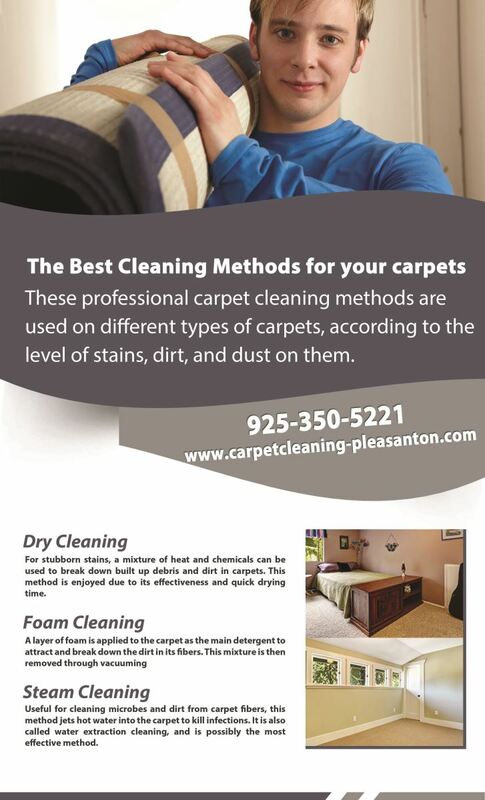 Check out our new infographic below! 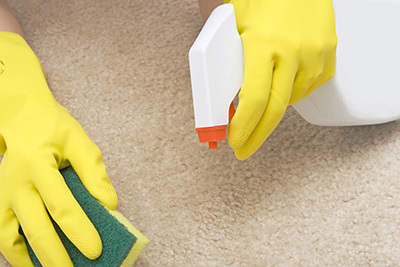 If you ever need help getting rid of difficult stains on your rug or carpet, give us a call!